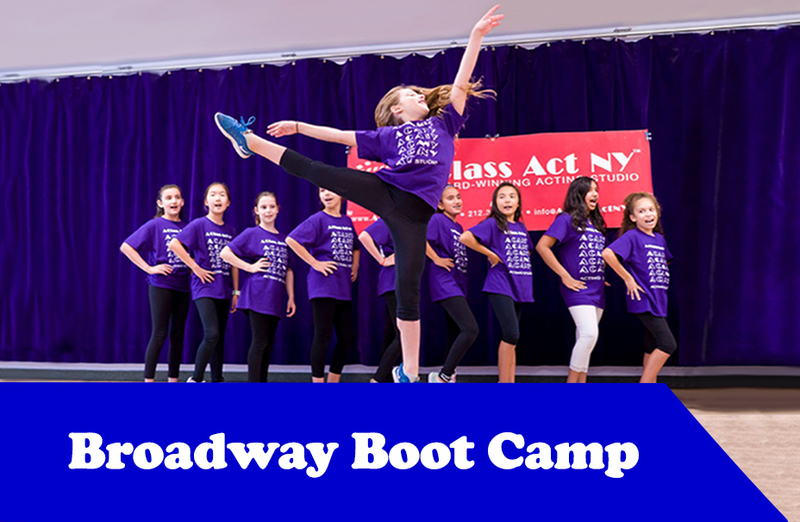 In this comprehensive musical theatre program, campers will work with a Broadway Actor and Professional Music Director on song and dance numbers from different eras in Broadway history, from the old classics to the hits of today! Hone your musical theatre chops in a fun, safe and supportive environment! Final Showcase: On the final day of camp, campers will perform in a Musical Revue for friends and family! • Broadway Dance: Learn a fun song and dance combo from a real Broadway Show! • Improvisation: Learn how to think on your feet while having fun! • Stage Combat: Learn how to throw a punch that will only look like it hurt! Address: 702 N 22nd St.